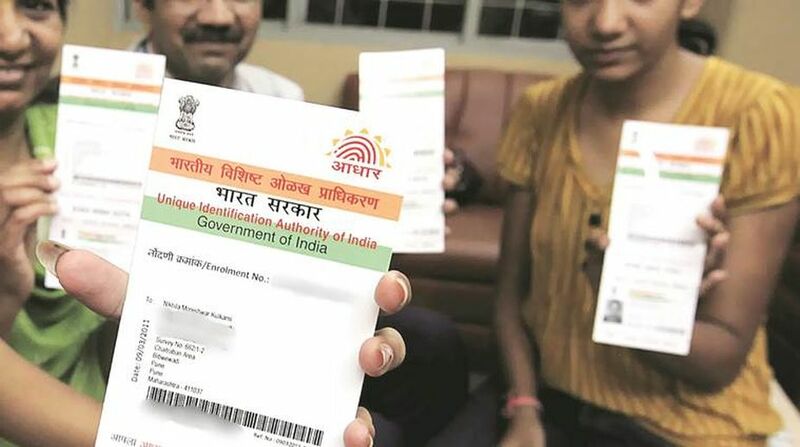 The 31 December deadline to link the 12-digit Aadhaar number and Permanent Account Number (PAN) with bank accounts was extended indefinitely by the Central government on Wednesday. Earlier, the government had already told the Supreme Court that the deadline for linking Aadhaar card with PAN card can be extended till 31 March. It was the third time the deadline for Aadhaar-PAN linkage was extended. Earlier, the deadline was 31 July 2017. The government shifted it to 31 August 2017, and thereafter to 31 December 2017. 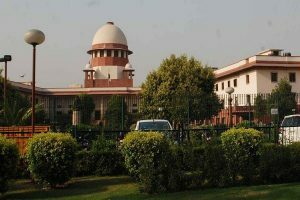 Meanwhile, the Supreme Court will hear a batch of petitions challenging the constitutional validity of mandatory linking of Aadhaar to various schemes. A bench headed by Chief Justice Dipak Misra on Wednesday said the matter will be heard at 2 pm. on December 14. The petitioners are pressing for an extension of interim relief on the mandatory linking of Aadhaar to various schemes, including bank accounts and mobile numbers.